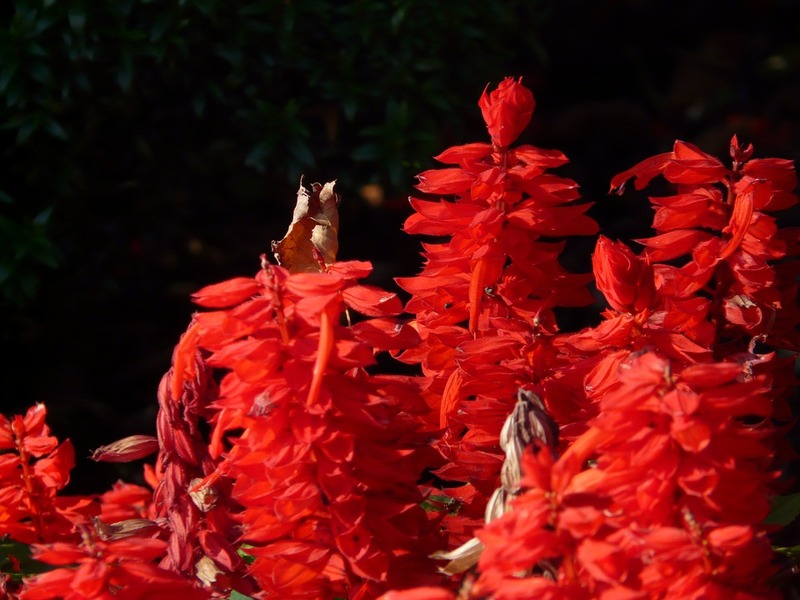 University of British Columbia scientists believe a compound found in red sage, which is used in traditional Chinese medicine, could help prevent bone loss without causing severe side effects. The team was able to block cathepsin K (CatK), which plays a key role in the breakdown of collagen in bones during osteoporosis. The study (“Ectosteric Inhibitor of Cathepsin K Inhibits Bone Resorption in Ovariectomized Mice”) is published in the Journal of Bone and Mineral Research. “The potent cathepsin K (CatK) inhibitor, Tanshinone IIA sulfonic sodium (T06), was tested for its in vitro and in vivo antiresorptive activities. T06 binds in an ectosteric site of CatK remote from its active site and selectively inhibits collagen degradation with an IC50 value of 2.7 ± 0.2 μM (CatK:T06 molar ratio of 1:5). …T06 suppresses bone resorption in both human and mouse osteoclasts equally well (IC50 value for human and mouse osteoclasts: 237 ± 60 nM and 245 ± 55 nM, respectively) and its antiresorptive activity is fully reversible in both cell types,” write the investigators. T06 was tested in human and mouse bone cells and a mouse model and it prevented bone loss and increased the bone mineral density of the mice by 35%, when compared with the control group. Dr. Brömme and colleagues had previously carried out work on red sage (known as Danshen in Chinese and used to treat bone problems) in stopping the activity of CatK in limited ways. The treatment could also potentially be used to treat a variety of other bone and cartilage diseases such as arthritis and certain bone cancers, note the researchers.